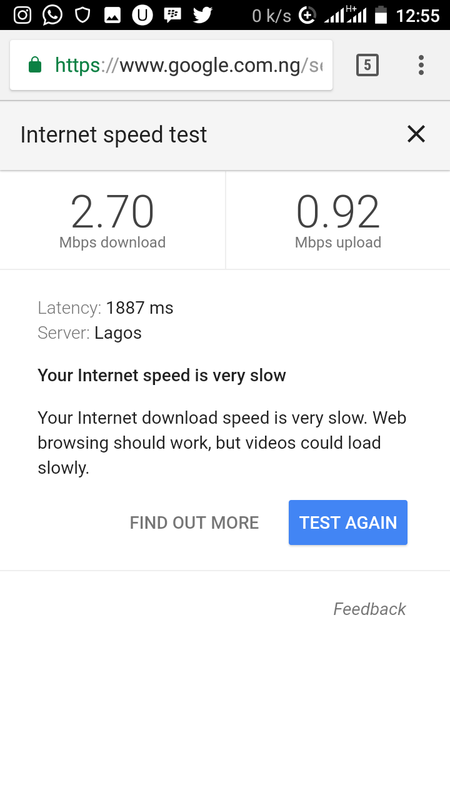 The speed of our internet connection has never been more crucial. It’s the medium that connects us to the outside world. For most of us internet user we pay much to get high speed internet service, but they let us down. 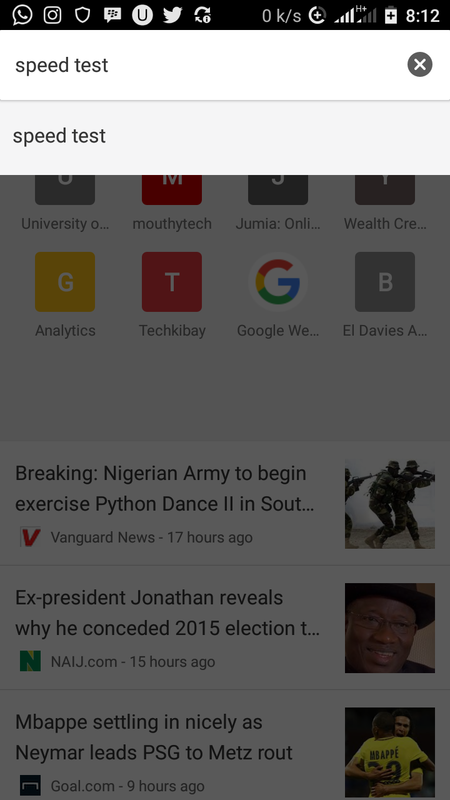 How can you find out your internet speed, Without going through installing apps? 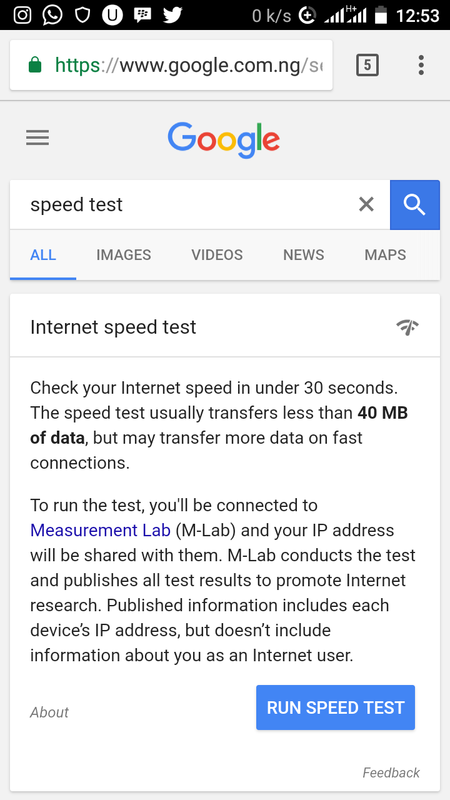 Google has provided us with a speed test tool page. Just type “Speed Test” on your browser (Chrome). Click on “Run Test Speed”. 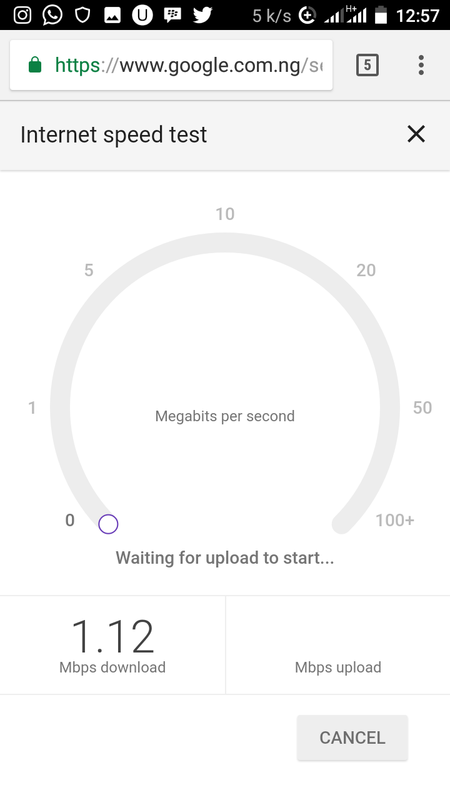 Google will show you your download and upload speed.